19 year-old Thalia Scott Brown undertook an IT apprenticeship with Systems Technology in 2014, where she now works full time. 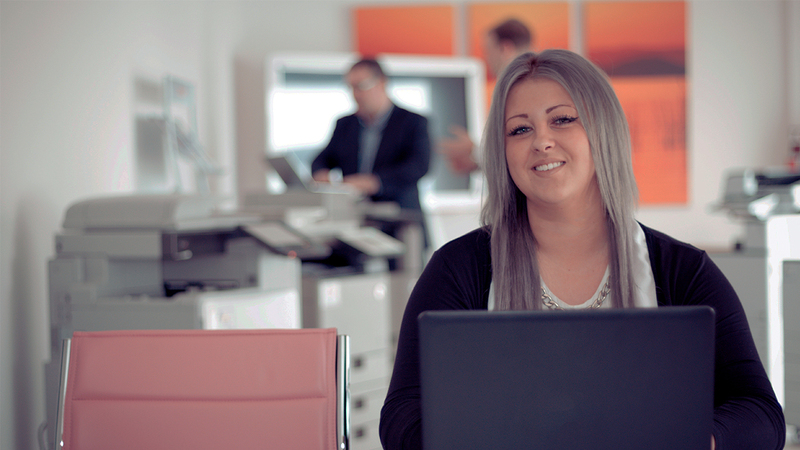 Thalia joined the company, based in Rochester, working in their IT Support team. Having studied IT at college for a year, Thalia decided to make the switch to an apprenticeship. “I enjoyed working with IT but college wasn’t really for me. I decided I wanted to do an apprenticeship and start working as soon as I could and work my way up. “I went on the Gov.uk website, which was full of apprenticeships and found it on there. The fact I got paid and got qualifications out of it was a really good thing. “My trainer at IPS visited once a month. We’d have a laugh and a cup of tea, and go through anything I didn’t understand. He would give me work if I needed it. If I had any questions, I’d ask him and he’d let me know. “There is never a dull moment, which makes the learning so much more fun, which I think is important.